For years A.L. Bozzelli's immaculate sculpture of this continent's discover Christopher Columbus has graced the entrance to the Administrative office of Bangor Area Highschool, but only weeks ago it had its home moved to DeFranco Elementary School. Many students loved and cherished the statue and are distraught over their loss. Not only did it perfectly accompany the corner of the room it was placed in, many students saw it as being the essence of life as a Bangor Area High School student. At its new home it will no longer be able to fulfill this duty, nor will many students even be able to see it, every student past 6th grade for instance. It is our goal through this petition to put pressure on the powers that be to have the statue of Christopher Columbus returned to its rightful home at the entrance of the Administrative Office. The Bring Back Christopher Columbus! 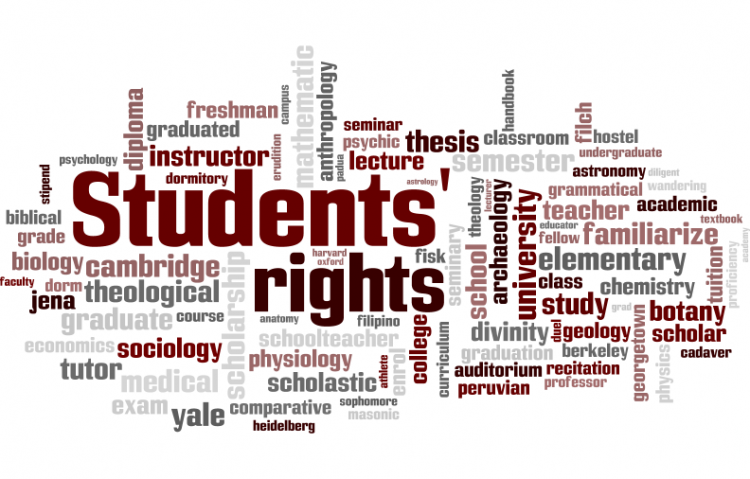 petition to Bangor Area School District Administrative Office was written by John Dulaney and is in the category Students' Rights at GoPetition.